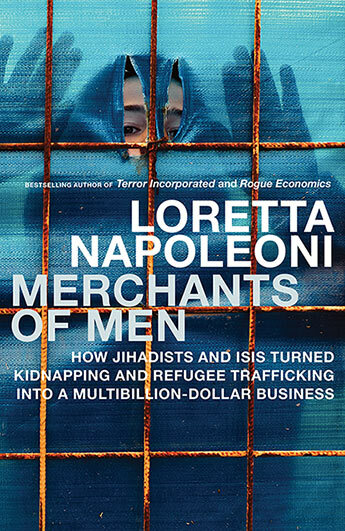 Loretta Napoleoni is the author of The Islamist Phoenix: ISIS and the Redrawing of the Middle East, Rogue Economics: Capitalism's New Reality, and Terror Incorporated: Tracing the Money Behind Global Terrorism. She lives in London and Montana, USA. The compelling and highly-informed account of one of the world's darkest and most lucrative new businesses - human trafficking. 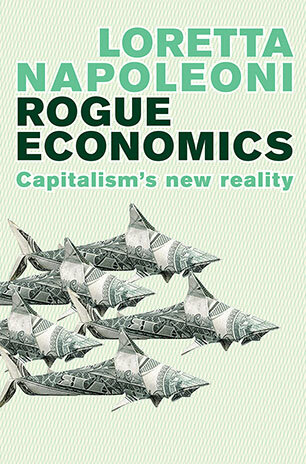 A spirited expose of the rapid and unexpected transformations generated by market forces unleashed under globalisation, and the impact on people's lives around the world.